Morocco produced enough eggs to meet domestic demand in 2018, when Moroccans ate 185 eggs on average per person. Rabat – Morocco produced 6.6 billion eggs in 2018, 5.8 billion of which were produced in the formal sector, the National Association of Egg Producers (ANPO) has announced in Casablanca. The average egg consumption per person per year, according to ANPO Vice President Abdellatif Ezzaim, significantly increased between 2010 and 2018, from 138 to 185 eggs. However, the consumption level remains very low compared to global figures. 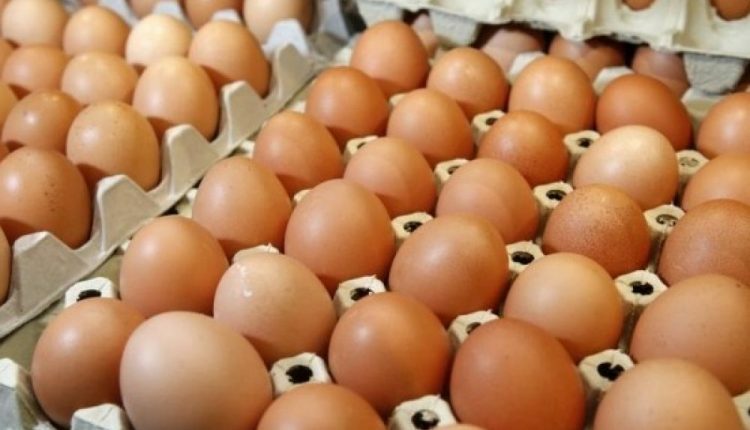 Morocco produced sufficient eggs for the Moroccan market’s demand, creating a surplus to be exported to other African countries, Ezzaim said Tuesday at a press briefing on National Egg Day. In April last year, Ukraine’s state food service announced that the Moroccan government gave the green light to open the Moroccan market to Ukrainian chicken and meat. 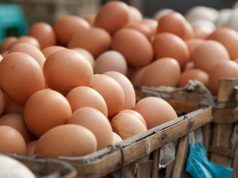 Although local production met Morocco’s demand for eggs, in December, the two countries agreed on a veterinary certificate to allow Morocco to import egg products from Ukraine. Morocco observed the 11th National Egg Day under the theme “the Importance of the Egg in the Diet” this year. The objective, explained Ezzaim, is to encourage people to consume eggs by increasing consumers’ awareness of the benefits of eggs as a nutritious and balanced daily food. Egg Day also sought to counter misconceptions about egg consumption. Ezzaim added that the egg production sector has received an estimated cumulative investment of MAD 3.4 billion, and annual revenue in the sector is MAD 8.6 billion. The vice president of ANPO pointed out that the egg sector employs 23,000 people directly and nearly 34,000 people indirectly in marketing and distribution channels. 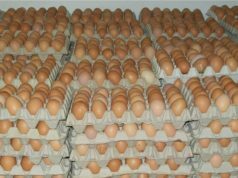 Morocco has 3 approved hatcheries producing 15 million chicks, 252 farms authorized to rear laying hens, 5 approved packaging centers, and 3 egg processing units, according to 2016 statistics. ANPO is a professional non-profit organization founded in 1995. It is a founding member of Morocco’s Interprofessional Federation of the Poultry Sector (FISA). ANPO’s purpose is to show the economic benefits of the egg sector and to study measures to improve the sector’s organization, its distribution, marketing methods, and adaptations to the market’s demands.